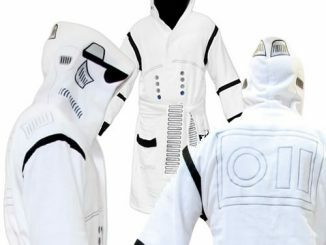 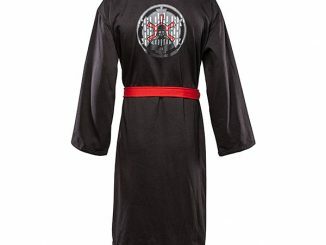 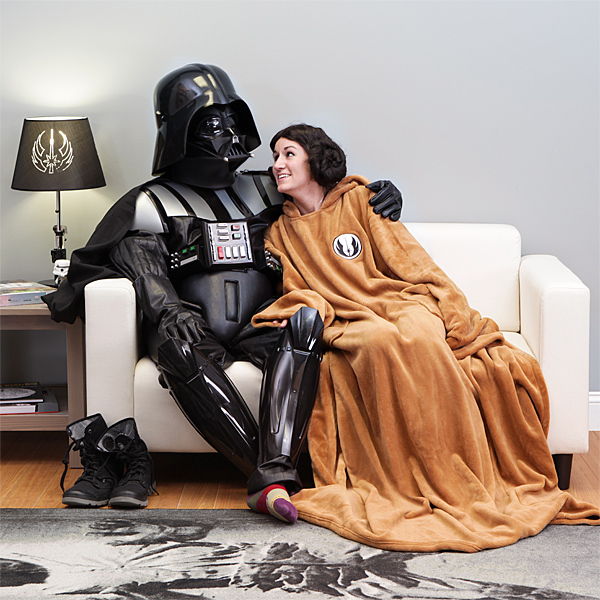 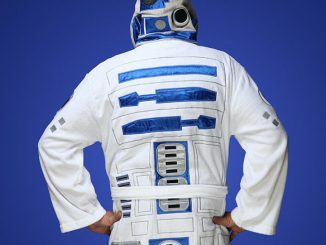 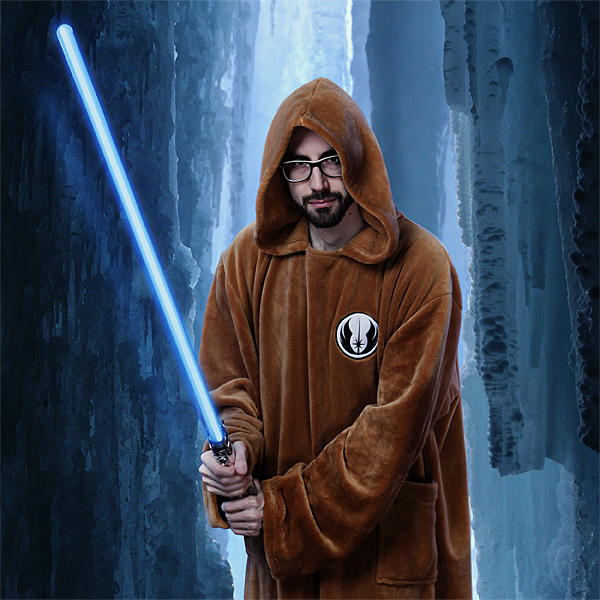 Even Jedi need to relax and be comfortable when not battling Sith and this Star Wars Jedi Robe Sleeved Blanket will be very comfy. 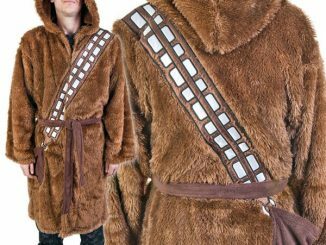 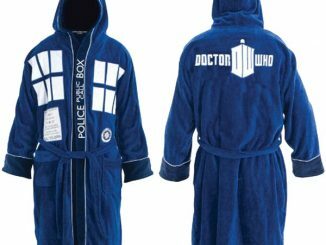 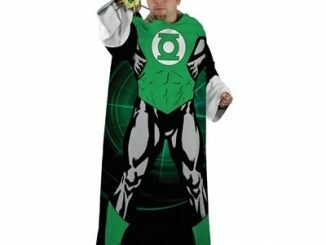 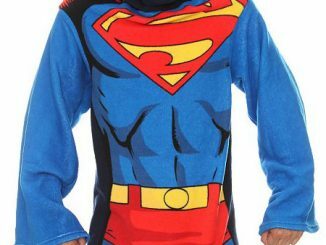 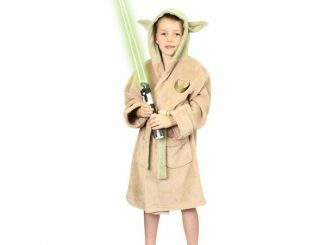 This robe/blanket measures 62″ wide x 68″ tall and comes with a hood and two pockets in the front. 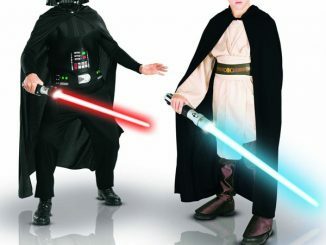 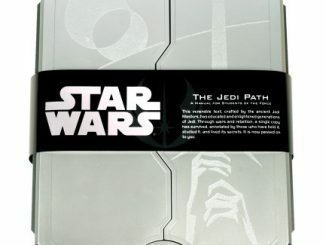 Use the pockets for your lightsaber and other Jedi tools. 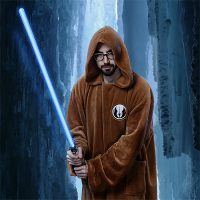 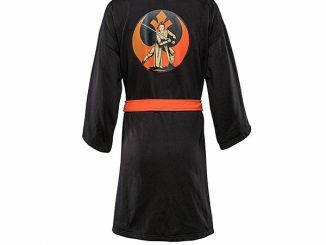 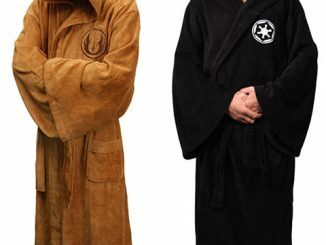 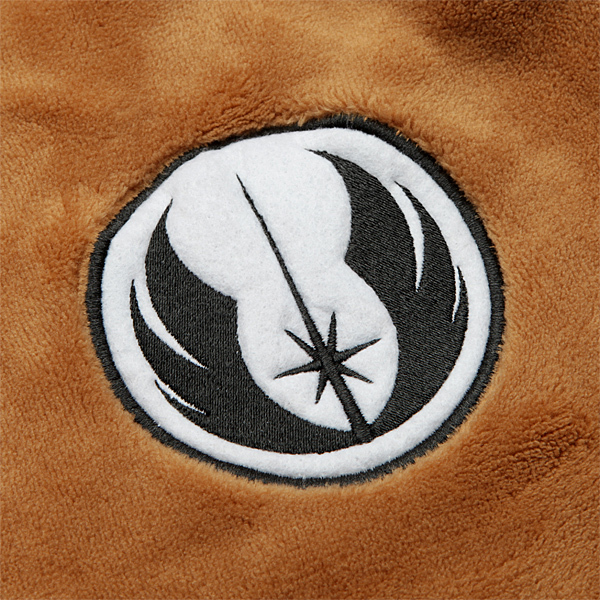 The Star Wars Jedi Robe Sleeved Blanket is $19.99 at ThinkGeek.com.